Rich or poor, young or old, everyone will need the services of a locksmith at some point. Whether you’ve locked yourself out of your house or car or you need to have a lock changed out or rekeyed; there are many reasons we need locksmiths. Locks are meant to protect us and our belongings and for that reason, it’s important to hire a locksmith that is certified. 1. Highly trained. A locksmith that is certified has undergone extensive training and can get a clean security check. Anyone can call themselves a locksmith but without certification, you might have a criminal as a locksmith. Just because someone can change a lock doesn’t make them a capable locksmith. Certification means we have training performed at registered training organizations to get the credentials and security clearance we need. We learn the proper techniques and installation methods for all the different kinds of locks and can provide the best service possible. And we can crack the most difficult locks without causing any damage. Certification will give you peace of mind that your house is secure along with your family. 2. Bonded and insured. Repairing and replacing locks can be tedious and care needs to be taken. 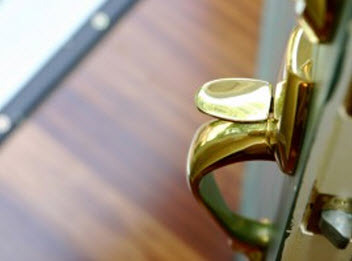 If the locksmith you choose is bonded and insured, it means that if for any reason there is any damage caused while we’re working on your situation the company will be responsible for the damage and not you. Hiring a locksmith that isn’t bonded and insured leaves you holding the bag in the event of any damage. 3. 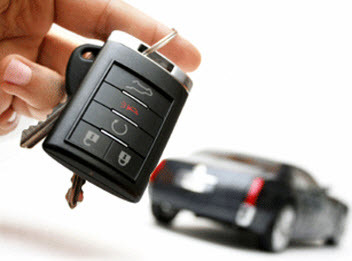 Additional locksmith services. Locksmiths can do more than just change or repair locks. There are many other services we offer. We can install safes, surveillance cameras and security systems and can also make master keys. Certified locksmiths are equipped with the newest technology and know the latest trends like biometric locks that use your fingerprints to get into your home. 4. Reasonable prices. 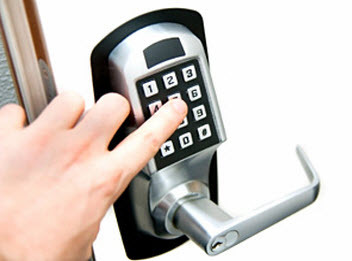 Certified locksmiths charge reasonable rates for the services we provide. We can save you money too as many times we can do repairs over complete replacements and the work performed is guaranteed with parts covered by a manufacturers warranty. 5. Advanced locksmith equipment. Certified locksmiths have all the essential tools of the trade while un-certified locksmiths don’t and will most likely charge more for sub-par work. This will compromise your lock(s) and leave you at risk. Having the right equipment means the work will be done the right way and keep you and your family safe. 6. Reputation & reliability. The risks of hiring a locksmith that isn’t certified far outweighs the rewards, leaving you with a bigger problem than you had before. Companies that are well-established have certified locksmiths on their payroll. Technology is always changing and certified locksmiths are on the up and up, providing you with all the options available. Certified locksmiths are just a phone call away, 24 hours a day 7 days a week, regardless of day, time or weather. It’s always in your best interest to use the services of a certified locksmith to take care if any issues you’re having. If you need highly trained, knowledgeable, bonded, insured, well-equipped and reliable locksmith services, contact Best Locksmiths today.